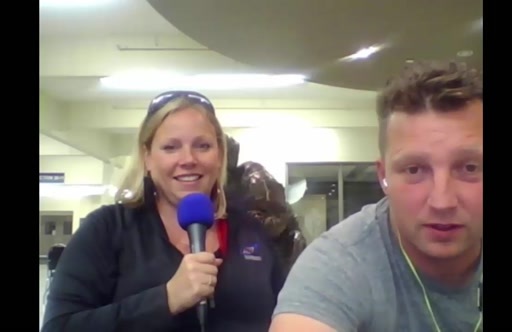 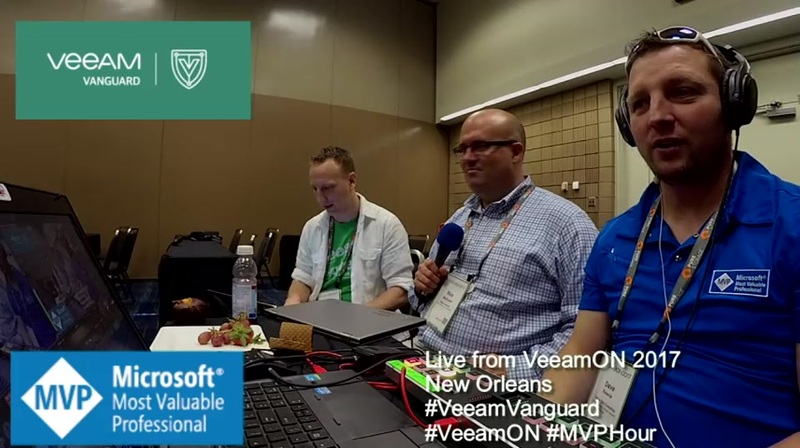 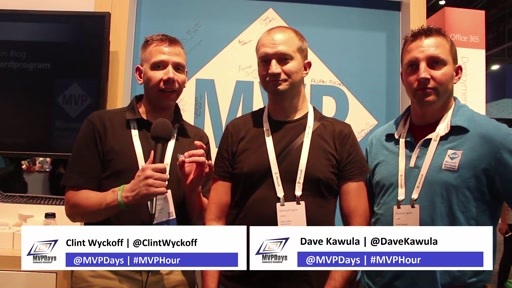 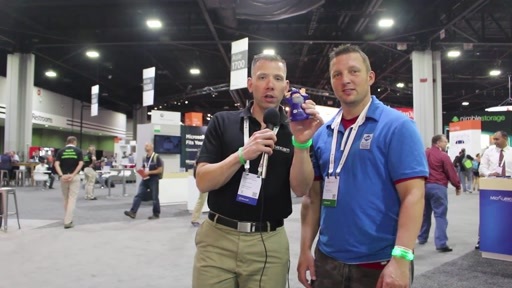 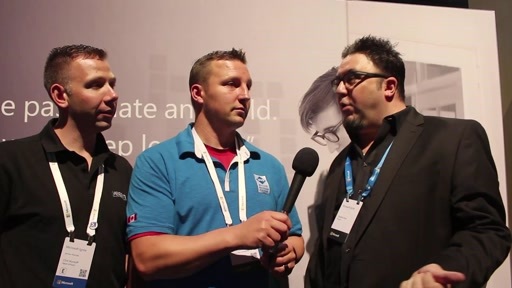 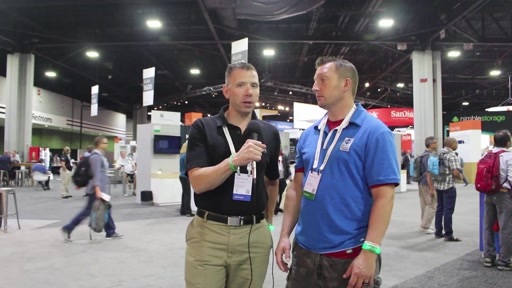 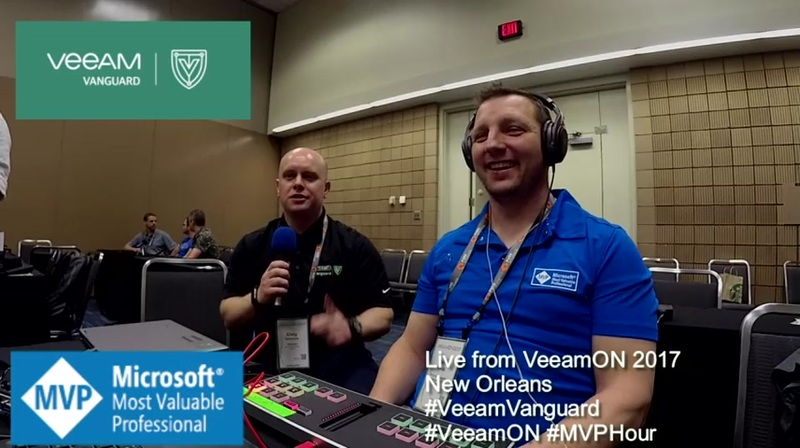 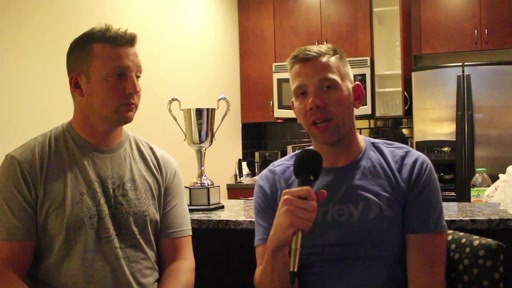 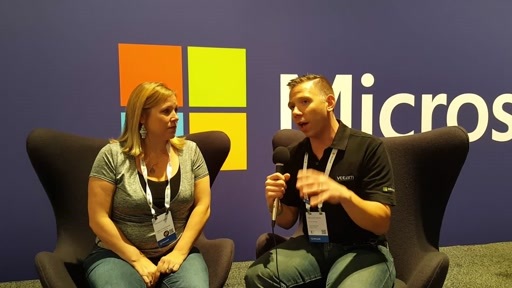 in this episode Clint Wyckoff and Dave Kawula review their top session picks for @MS_Ignite. 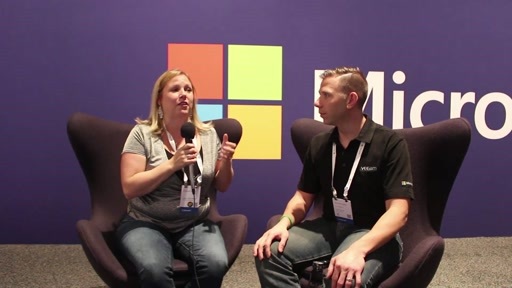 They also review how to build your schedule using the Schedule Builder at https://Myignite.Microsoft.com. 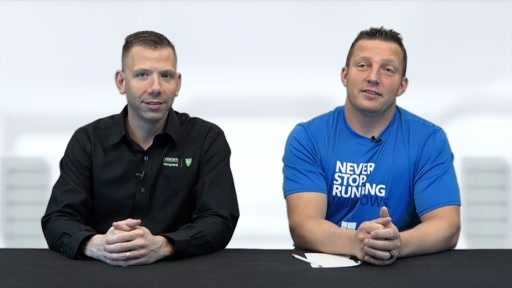 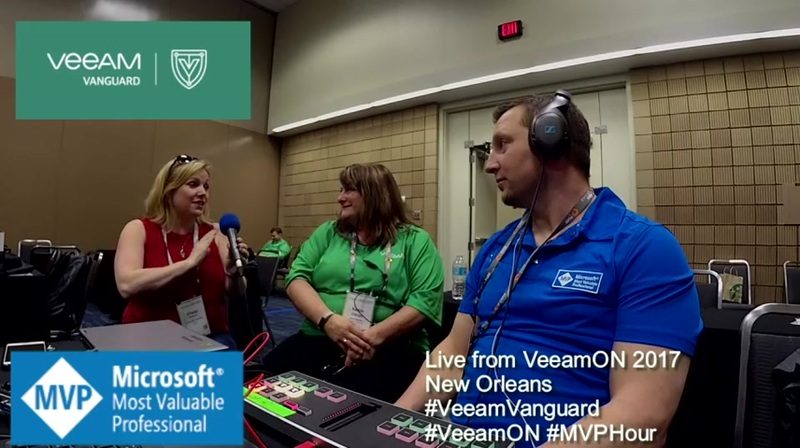 I have so say there were some pretty big plugs in this video for Ben Armstrong @VirtualPC Guy, Jeffery Snover, Sami Laiho and a few others.